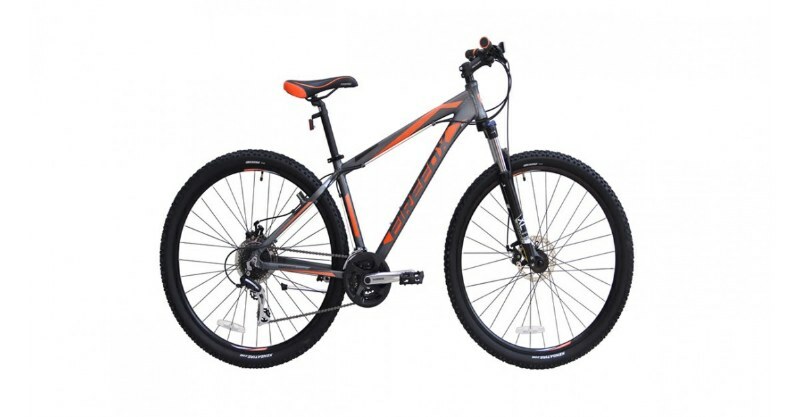 These offers are free with the purchase of the Firefox Maximus D 29er Bicycle. 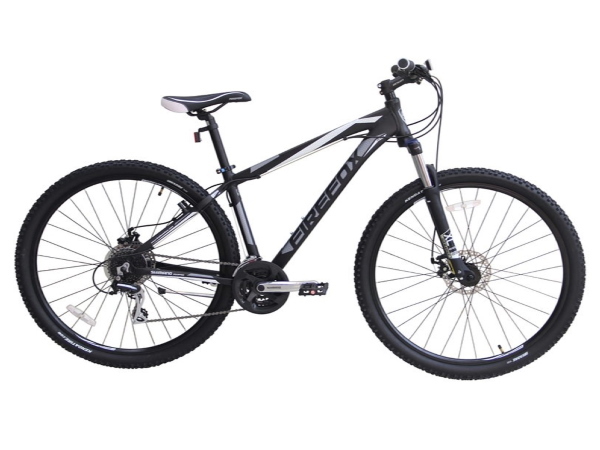 The Firefox Maximus D 29er is a Mountain Bicycle which has an Alloy Hardtail Frame. The Firefox Maximus has a Shimano Tourney front derailleur, a Shimano Acera rear derailleur and Shimano EF500 shifters. 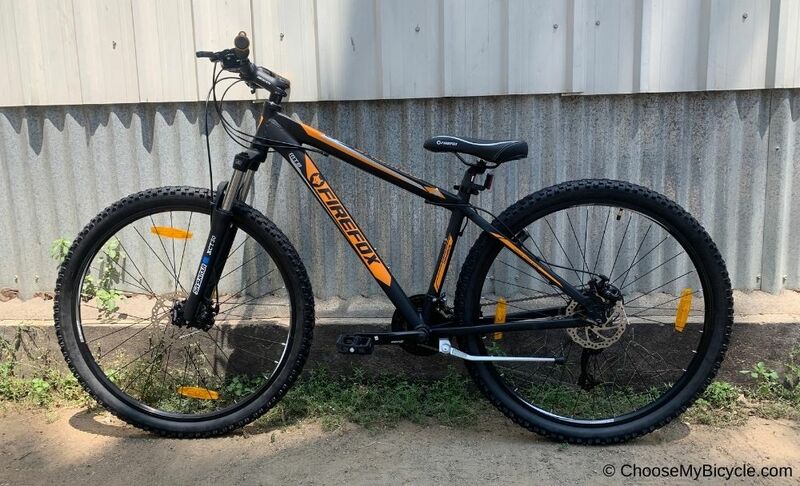 This MTB from Firefox comes with Disc Brakes. The Firefox Maximus has a Suntour XCT Suspension Fork with 100mm of travel and Hydraulic lockout. The Firefox Maximus comes with a pair of Kenda 29" x 2.1" tires. 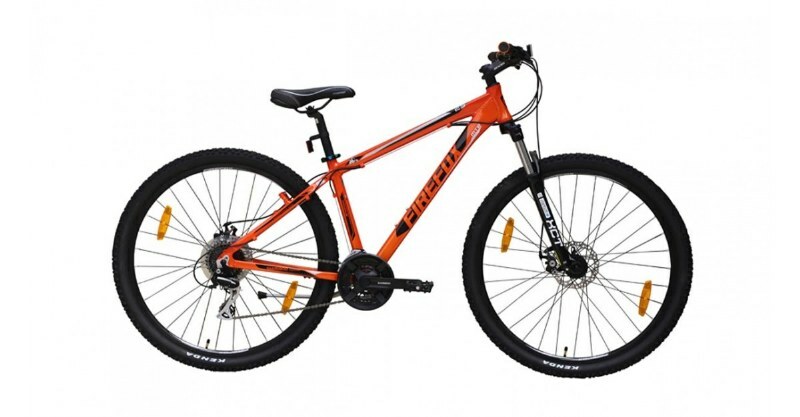 The price of the Firefox Maximus D 29er is Rs.27,600. 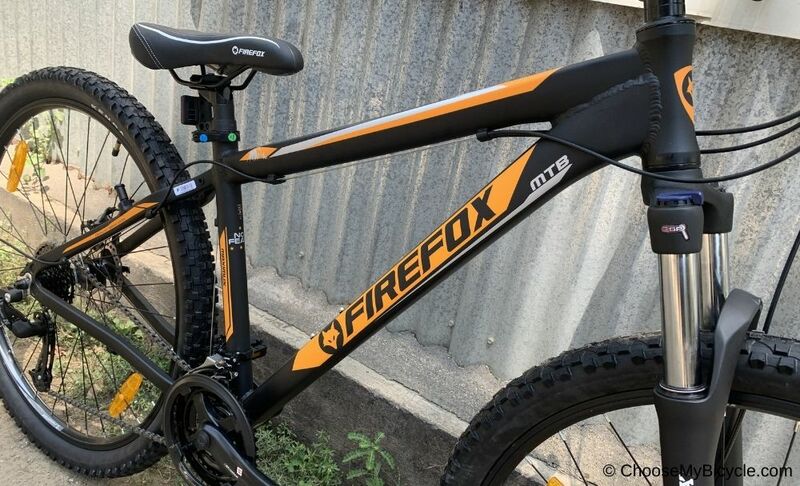 The Firefox Maximus is a 29" bicycle that is well suited to beginner MTB cyclists looking for a well spec'd, capable MTB, at a reasonable price point. This hardtail MTB is built for performance and it does deliver. 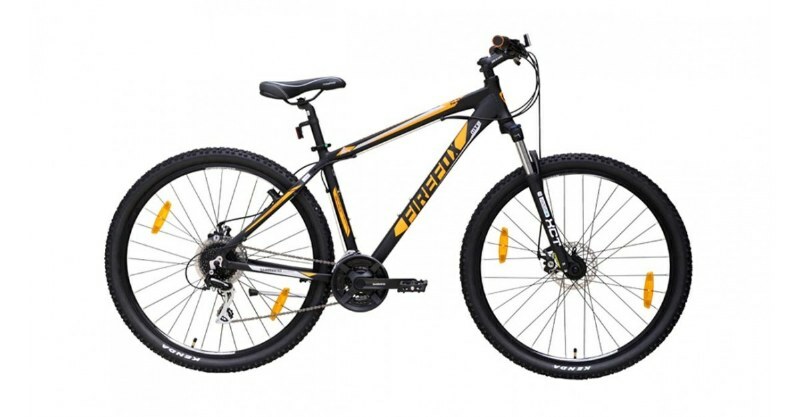 The perfectly engineered frame, reactive disc brakes and high performing front suspension fork makes this a bicycle ready to tackle those tough trails. 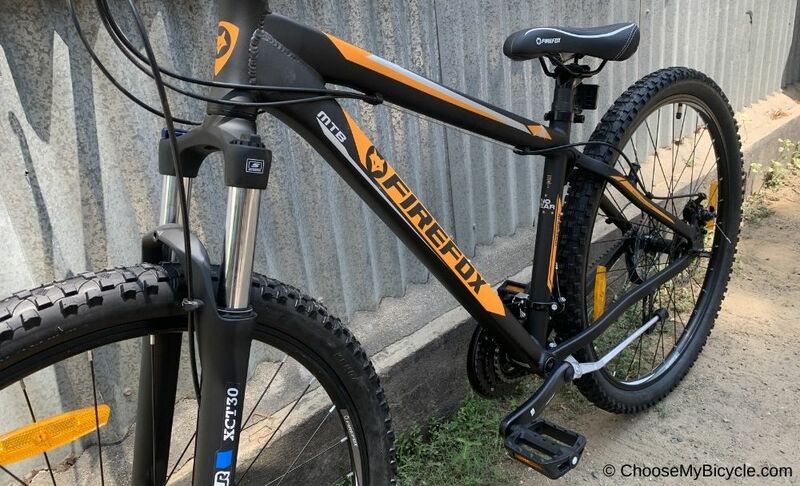 Priced at Rs.27,500 the Firefox Maximus D 29er is best suited for anyone who is looking for a reasonably priced hardtail MTB for beginner level competitive trail riding. 2. In what condition will I get the Firefox Maximus D 29er? 6. 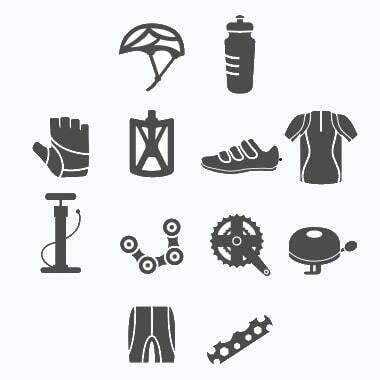 How will I know if Firefox Maximus D 29er will fit me without riding it? 7. How long will it take for me to receive the Firefox Maximus D 29er?